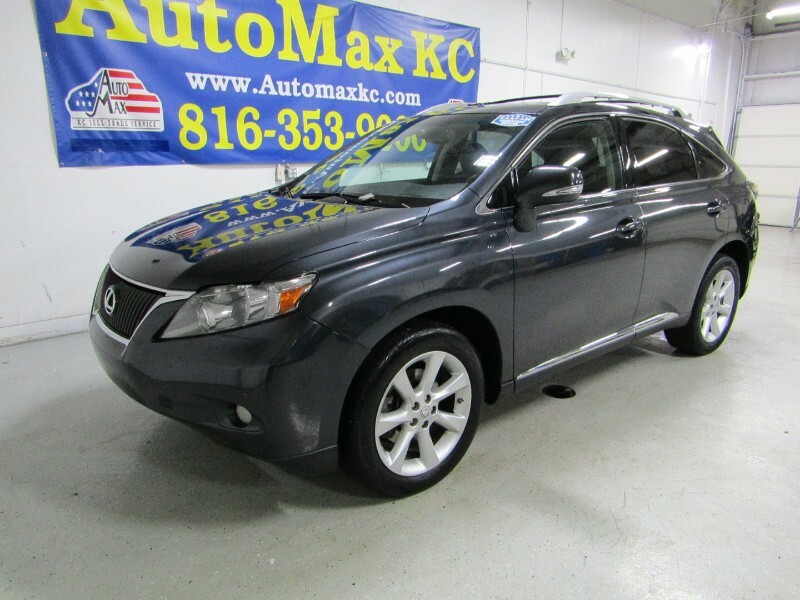 2011 Lexus RX 3.5L V6 DOHC Dual VVT-i 24V 350 Cerulean Blue Metallic Priced below KBB Fair Purchase Price! Clean CARFAX. GPS Navigation, Sunroof, Leather, Heated Power Seats, Heated Seats, Bluetooth/Hands-Free, Back Up Camera, Blind Spot Monitor, Keyless Entry, USB Port, iPod Jack, Alloy Wheels, RX 350, 4D Sport Utility, 6-Speed Automatic with Sequential Shift ECT-i, AWD, Cerulean Blue Metallic, Back-Up Camera, HDD Navigation System w/Voice Command, Lexus Enform, Lexus Insider, Navigation Package, Navigation System, XM NavTraffic/XM NavWeather. Odometer is 7978 miles below market average!